Interested in a self driving car? We hope so because your next car will probably drive itself. 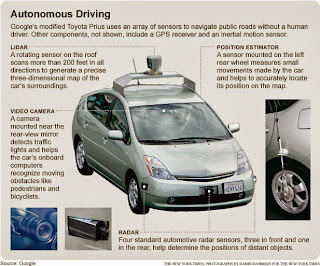 The technology is already here, with Google’s Driverless cars! While that may sound exciting, it will probably be several years before autonomous cars available in major markets. “Why so long?” you ask. Well, that’s a simple question with a complicated answer so we’ve documented a few reasons that cover some of the major points brought up in this debate. Right? Well, that’s just it. 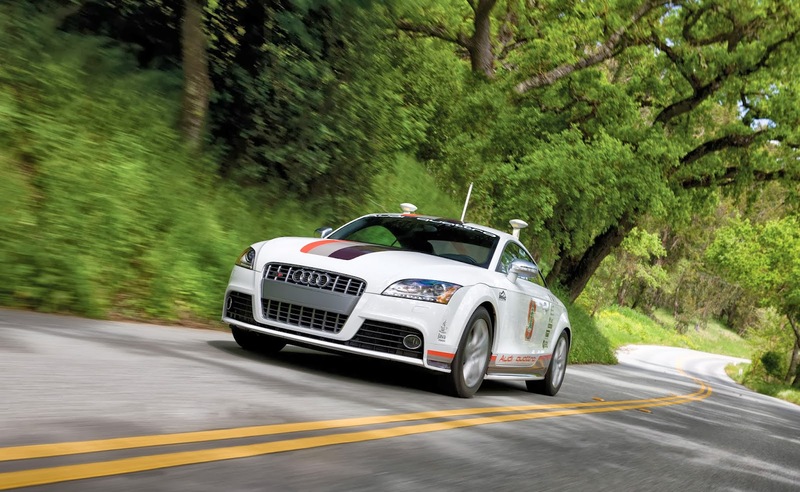 Currently, these cars aren’t completely autonomous. There will still need to be some user involvement in the driving process. Essentially, it’ll be easier to deal with things like sitting in highway traffic. But other instances, like switching lanes, may still require some human interaction. So unfortunately, no snoozing on the way to work for you, but hopefully one day we’ll get there. How will regular cars fare with autonomous cars on the road? That’s a great question—we’re not sure. But apparently the ominous, constantly progressive ‘they’ may be working on aftermarket systems that one can integrate into an older car (e.g. some classic muscle like a ’68 mustang) — giving it wi-fi capability and whatever it needs to communicate with autonomous systems. Talk about some serious auto restoration procedures. We’re certainly interested in that topic. So these are just a few of the reasons it’ll take a few years to get our hands on these cars, but it’s all for the best. Hopefully by then, Brauns Automotive will be experts at aftermarket wi-fi system installation so we can continue to serve our customers with the best and most badass muscle car restoration services available. Click through to learn about our badass auto restoration services.